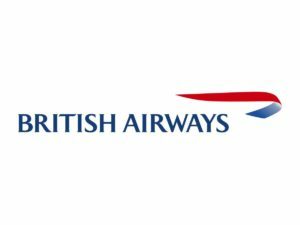 The largest international airline of UK, British Airways is the world’s leading premium airlines. Established in the year 1974, their main area of business is in London having their presence in many places across London city. The airways fly to about 170 destinations across the globe. This airline company has its own engineering brand that maintains its aircraft fleet. It has line maintenance of about 70 airports across the world. British Airlines provides technology-oriented services as well. It has developed an online service system and focuses on migrating from paper to e-tickets owing to the increasing use of the internet. Through this article, let us discuss the British Airways competitors. 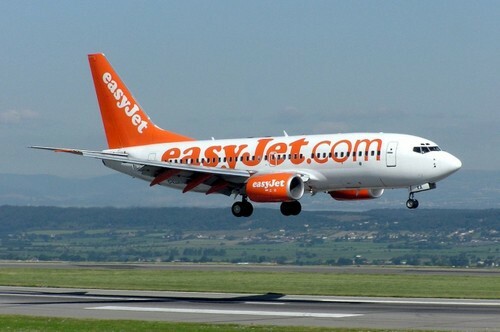 Easy Jet Airline Company Limited also called as Easyjet is a well-known airline of British and a low-cost carrier. It is headquartered at London Luton Airport. It has its operations to international and domestic destinations providing services to about 820 routes in about 30 countries. Established in the year 1995, Easyjet was listed in the London Stock Exchange during the year November 2000. During the year 1998, Easyjet purchased about 40% stake in Swiss Charter airline. The airline was later renamed easy jet Switzerland and its franchises services commenced during the year 1999. The main advantage of this airline is the pricing structure. It has an average fare and almost about 50% lower than other major carriers. Over the years, Easyjet has improved its brand perception and has great brand awareness especially in the UK. It offers reliable and on-time travel service with many value-added features which includes online booking and travel services. It is adding more new modern planes to ensure safety. Due to their efficient and customer friendly service, Easyjet is considered as one of the top British Airways competitors. Jet2 is a low-cost airline headquartered in Leeds Bradford Airport, England. It is considered the fourth largest airline in the UK. This company is a subsidiary of Dart Group which is a popular aviation service and distribution group. This airline began its airline operations during the year 1983 with the name Channel Express. Over the years Channel Express established Jet2.com brand from the Leeds Bradford International Airport. 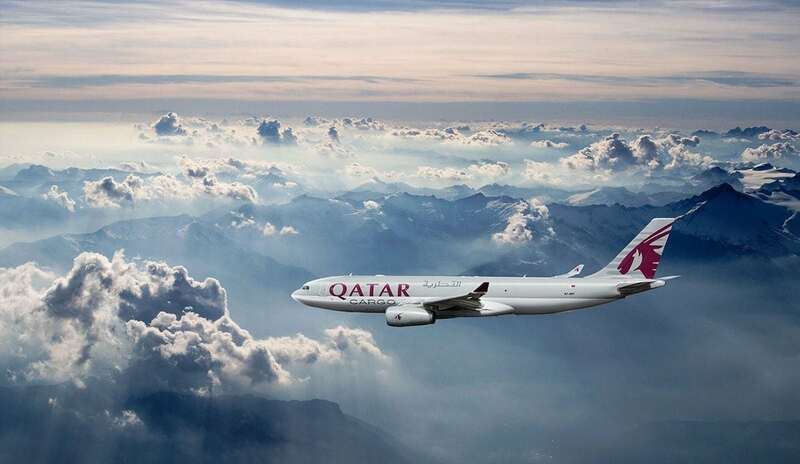 Currently, it provides airline services to about 58 destinations across Europe. The main strength of this airline company is the low cost it provides. The Jet2 tickets are available for booking across travel agents, online or by telephone. It has varied services and offers package holidays with jet2 flights and travel accommodation. It has been awarded as “Best Short Haul Airline” at the Globe Travel award. 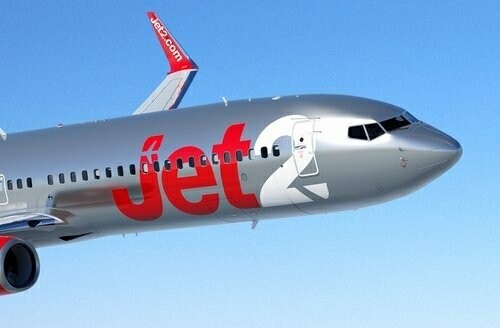 Due to the low-cost flights and customer support, Jet2 is considered as one of the top British Airways competitors. Also regarded as top British Airways competitors, Virgin Atlantic is a British airline company is headquartered in Crawley, United Kingdom. This company was founded by the top businessman Richard Branson. Virgin Atlantic is maintained by Virgin Group & Singapore Airlines. The airline has always dedicated to creating modifications in their services while also focussing on efficiency and effectiveness. This airline is the seventh largest in the world’s carrier. During the year 2017, this airline has registered an annual turnover of about 2.3 billion pounds. Virgin Atlantic is considered as an industry innovator which is responsible for setting up innovations in the airline industry. This airline is focussed on quality and they meticulously following Total Quality Management in their process. 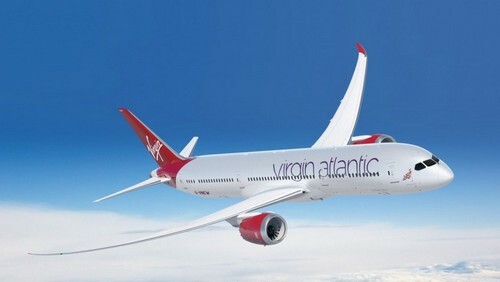 The airline provided by Virgin Atlantic has three main segments like the economy, premium, and luxury. Due to their customer satisfaction and focus on quality, Virgin Atlantic is considered as one of the top British Airways competitors. Thomson Airways is the world largest charter airline and currently known by the name TUI airways. 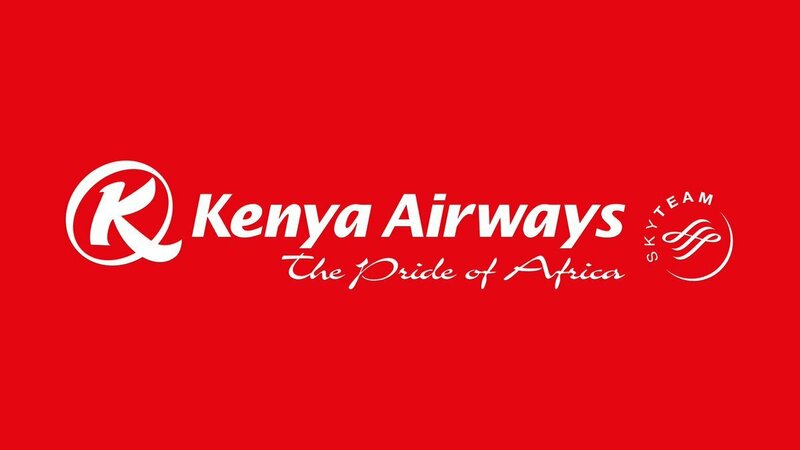 It provides flights from Republic of Ireland and the United Kingdom to various destinations like Africa, Asia, Europe, and North America. The airline was established after a merger of the travel division of TUI AG and First choice Holidays plc. It also focuses on tourism and vacation package and target customers who are looking for customized holidays. It has a strong brand image and is considered one of the world’s best leisure airlines. This company offers pay and forget tourist package and provides their best service for tourism packages across the world. This airline company has a tagline ‘don’t just travel, travel with a smile’. 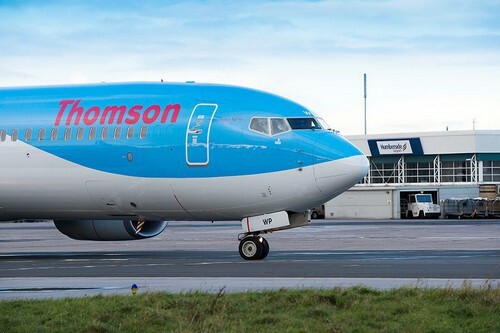 Due to their focus on tourism and travel, Thomson Airways is considered as one of the top British Airways competitors. Delta Airlines is a popular airline service of United States headquartered in Atlanta, Georgia. It operates about 5400 flights daily serving about 319 destinations in about 54 countries at domestic and international level. Established in the year 1924, Delta Airlines is one of the oldest airlines in the USA. This airline company is known for their strong values of integrity, honesty, respect, and also a commitment to the environment and society. During the year 2017, the company is registered with an annual turnover of USD 43 billion. The main strength of this airline is the customer engagement. The level of customer engagement provided is high which helps them to retain the customers. Frequent fliers receive a huge discount and also automatically upgrade to the higher class. The main target audience of this airline company is the business travelers. 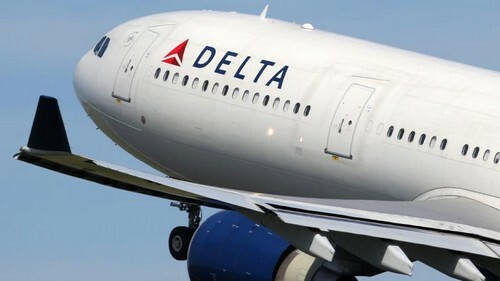 Due to their strong operational strategy and multiple hubs across, Delta Airlines is considered as one of the top British Airways competitors. Monarch Air group is a foremost provider of on-demand air charter and private jet. It is one of the largest private airlines. It is based out in South Florida and offers international and domestic on-demand cargo and air charter services. This company is well-known for its fast response time and competitive pricing. Their client retention rate is also high with a fair pricing model. Their main area of focus is safety and reliability. The company has excellent customer service records with their customers touching to about six million annually. They have a huge fleet that consists of about 40 large capacity aircraft. It flies to more than 100 destinations in Europe. Apart from their cargo and air charter services, Monarch Air group also provides holiday packages. 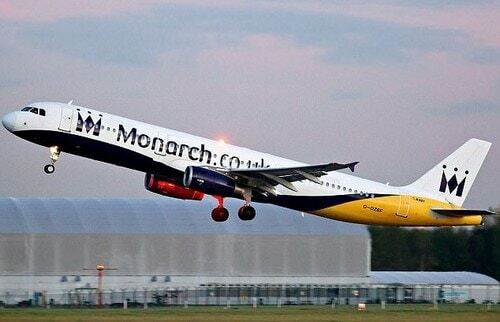 Due to their high brand value, Monarch Air group is considered as one of the top British Airways competitors. A popular airline company of the United States, United Airlines is headquartered in Chicago, Illinois and established in the year 1934. Considering the revenue, United Airlines is the third largest airline which operates covers large domestic and international route network. It has a wide presence in the Asia-Pacific region. As of the year 2017, United Airlines operated about 1,262 aircraft and 4,500 flights per day to almost 338 airports spanning across five continents. This airline is more customer and flyer friendly. It provides three segments like the business, luxury, and leisure to their travelers. It has a great operation network and a strong brand name and recognition. 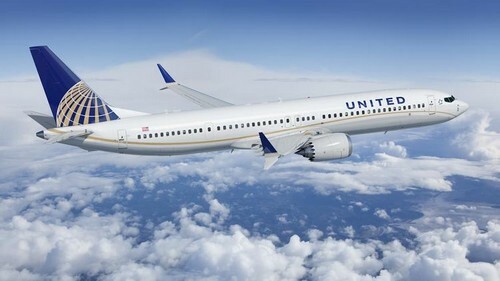 Due to their great customer experience with in-flight entertainment, United Airlines is considered as one of the top British Airways competitors. Also a top British Airways competitor, American Airlines is a popular United States airline which is headquartered in Texas. It is considered one of the largest airlines with respect to revenue, fleet size, passenger carried, and a number of destinations served. It serves international and domestic places and has carried about 6,700 flights per day serving 350 destinations in about 50 countries. The main strength of this airline is the flyer program. The members earn credits that can be redeemed for a free air travel with American airlines. 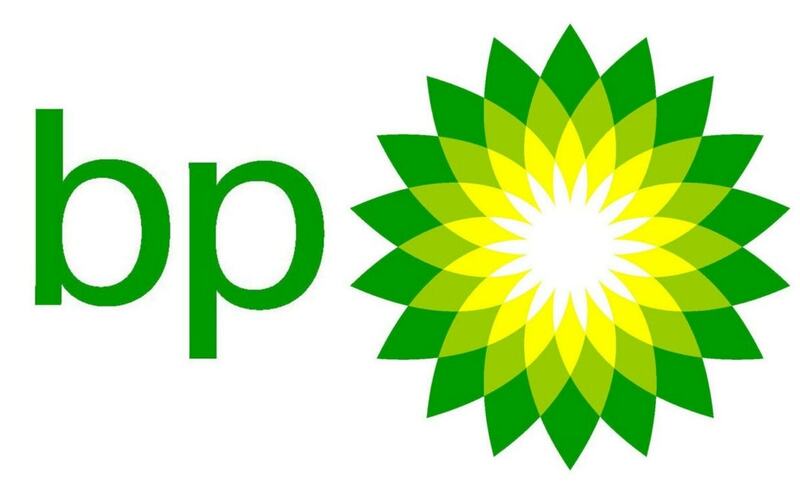 The company has been associated with many international alliances. 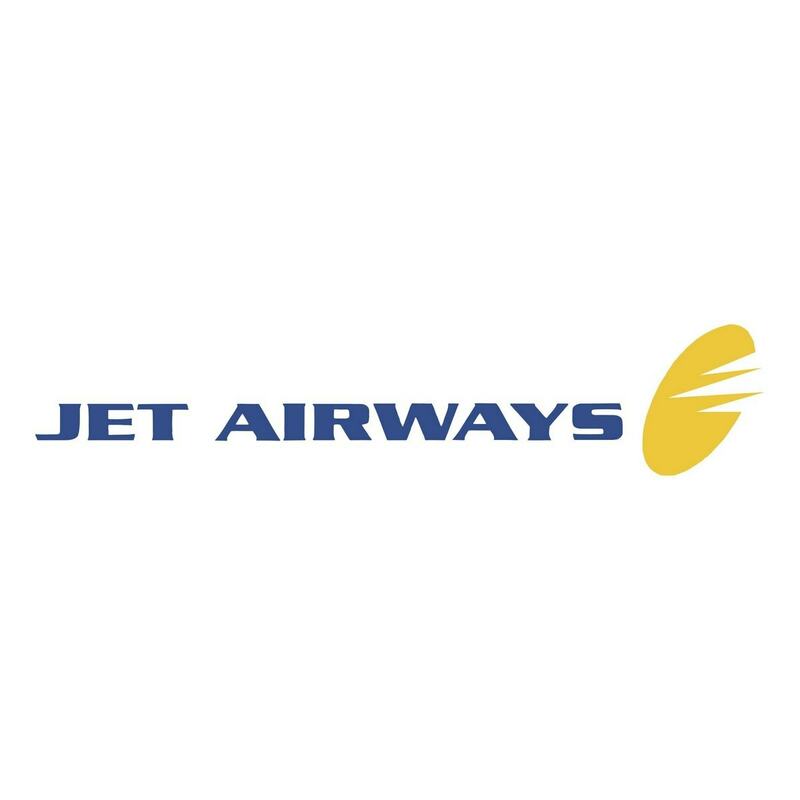 It has a wide range of operational network and is the largest scheduled passenger airline in the world. This airline provides great onboard entertainment which is a main attraction to the customers. Due to its customer focus and a great market share value, American Airlines is considered as one of the top British Airways competitors. 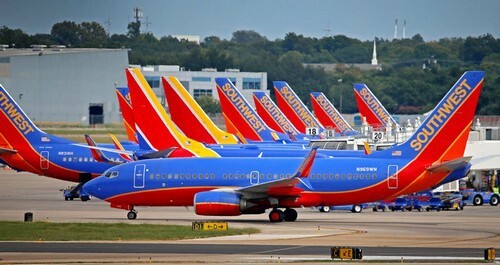 The world’s largest low-cost carrier airlines, Southwest Airlines are headquartered in Dallas, Texas. Established in the year 1967, it had its earlier name as Air Southwest Co., which later changed to Southwest Airlines. This airline is popular for its point-to-point service, low price ticket, and low turnaround time. As it provides point to point service, customers prefer this as it saves a lot of time. By this, this airline company also achieves better asset utilization. This airline has a solid network of the fleet in the US. It owns the largest Boeing aircraft fleets in the world. It provides flights which are low priced in the United States. It also has a low turnaround time which is about 25 minutes. This saves a lot of time for the aircraft, thereby utilizing the aircraft for more flights per day. Due to their excellent service, Southwest Airlines is considered one of the top British Airways competitors. 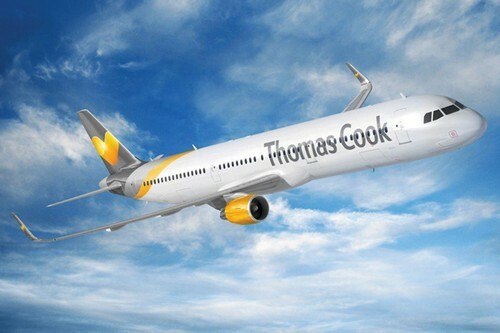 A popular British airline company, Thomas Cook Airlines Limited is based in Manchester, England. It offers leisure destinations across the globe with the main base at Gatwick Airport and Manchester. It also operates from eight other bases across the UK. This airline was established in the year 2007 and has many tour operators based out in Germany, UK, Scandinavia, and Belgium. It is considered one of the largest travel company which provides many services for bookings, airlines, and travel. This airline provides an affordable rate to their customers. Their holiday packages are customized and flexible which takes care of the requirements of the travelers. It has their global presence with various services like hotel accommodation, flights and many more thereby making it into a global travel company. Due to their innovative approaches in serving the customer, Thomas Cook Airlines Limited is considered as one of the top British Airways competitors. The largest airline in Europe, Flybe is based out in Exeter, England. It carries about eight million passengers a year between 81 airports across the UK. It covers its services in about 210 routes across 15 countries. 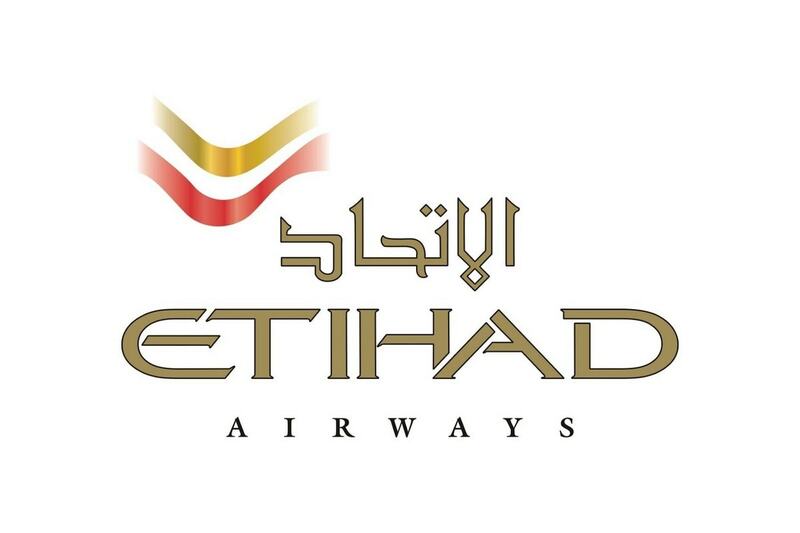 Established in the year 1979, this airline has two main hubs which are Manchester and Birmingham airports. It has an extensive European network with a large customer base. 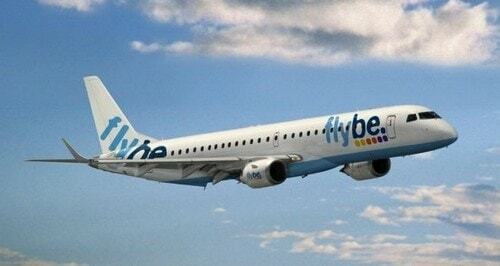 The pricing provided by Flybe is feasible to the customers and they make loyal customers. Apart from its services in airlines, it also owns a training academy which focuses on imparting knowledge for this sector and providing a skilled workforce. It always provides the best service to the customers with the help of their exceptional staff. Due to their customer focus, Flybe is considered as one of the top British Airways competitors. The airline companies are moving at a very fast pace to achieve their business goals and objectives. British Airways makes use of the latest technology for providing various solutions to achieve better performance for their services.